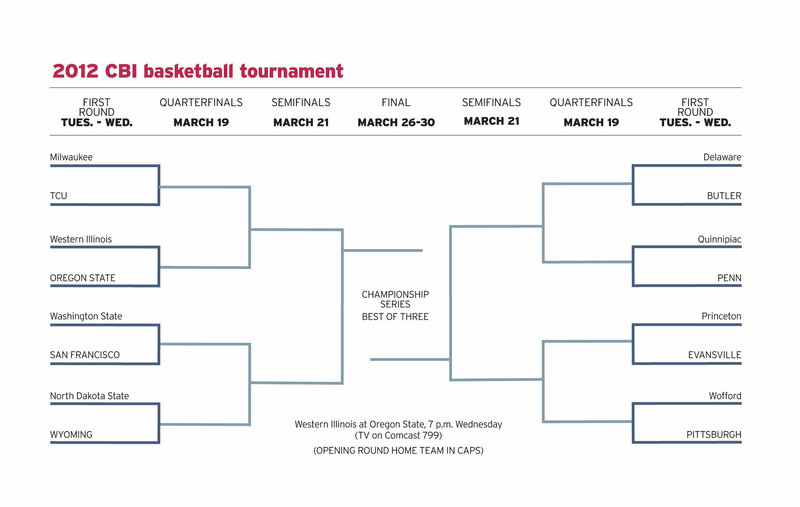 If you didn’t get enough of the Pac-12 Tournament, then tune in to ESPN’s channels this week for the NIT. Four conference teams are included in the 32-team tournament. Two teams made the NCAA tournament and two will play in the CBI. Below is a breakdown of the eight teams who will be dancing this week. — Here’s a look at the bracket. Arizona — The Wildcats received a No. 1 seed and will face Bucknell (24-9) on Wednesday at 6 p.m. Former Arizona guard Lamont ‘MoMo’ Jones who transferred to Iona and helped the Gaels to a NCAA tournament believes he made the right decision to leave. Stanford — The Cardinal (21-11) received a No. 3 seed and will host Cleveland State (22-10) at 8 p.m. Tuesday in the first round. Colorado — Pac-12 Tournament champions are seeded 1th and will face No. 6 UNLV (26-8) in the South Region on Thursday at the Pit in Albuquerque, N.M. The Buffaloes (23-11) helped 50 students travel to Los Angeles last week and this time they’re taking 100 students with them to watch CU’s first NCAA tournament since 2003. Very cool. And speaking of cool, check this out. California — The Golden Bears (24-9) landed in the NCAA tournament First Four game against South Florida (20-13) on Wednesday in Dayton, Ohio. The winner advances as the No. 12 seed in the Midwest region and will play No. 5 Temple (24-7) on Friday in Nashville. Sophomore guard Justin Cobbs told the Mercury News: “I feel like it is a little disrespectful. It shows you how they feel about the conference.” Coach Mike Montgomery told the San Francisco Chronicle: “I feel bad for the Pac-12. I think it’s better than that. I think it’s more competitive. That having been said, we’re glad that we made it. Obviously, it could have gone another way.” Theoretically, Cal’s spot would have gone to Washington if the Huskies were going to receive an at-large berth. Washington State — The Cougars (15-16) declined a CBI invitation in 2010, but this time jumped at the opportunity to play in the postseason for the second straight year. They travel to the University of San Francisco (20-13) for a first-round game at 7 p.m. Tuesday. Last year, WSU advanced to the NIT Final Four. Oregon State — The Beavers make their third CBI appearance in four years. They won the title in 2009. OSU (19-14) hosts Western Illinois (18-14) on Wednesday. UCLA — The Bruins were hoping for a NIT invite, but obviously that didn’t happen.